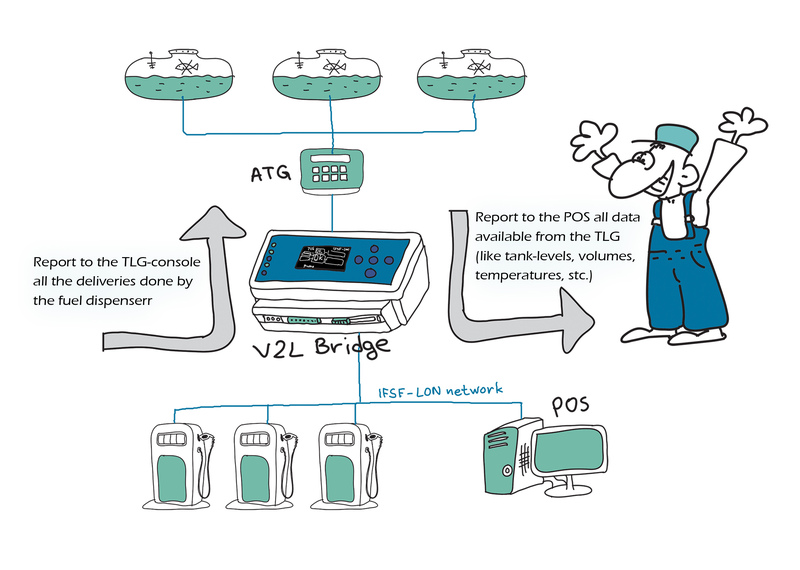 Discover the tank-gauging solution excellence. volumes, temperatures, etc.) 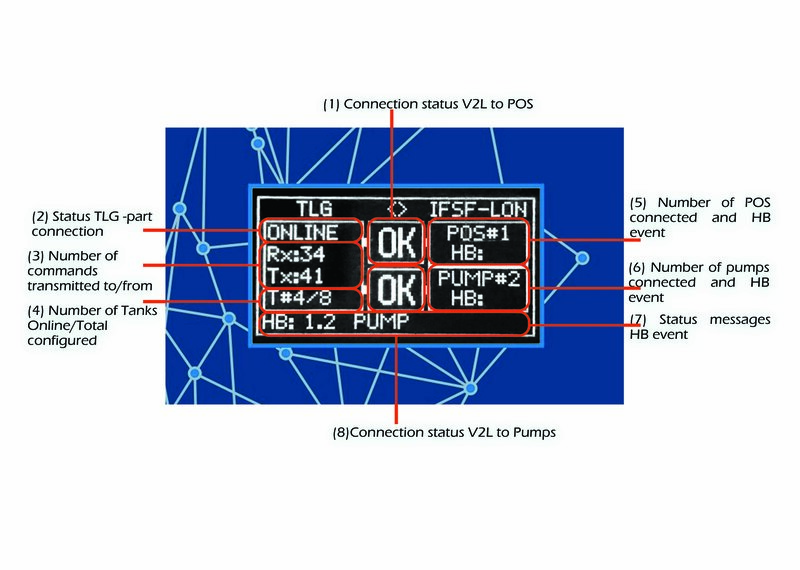 as well as capture all transactions from the fuel-pumps in real-time and reports them to the ATG. Standard RS232 or RS485 communication to the ATG console. 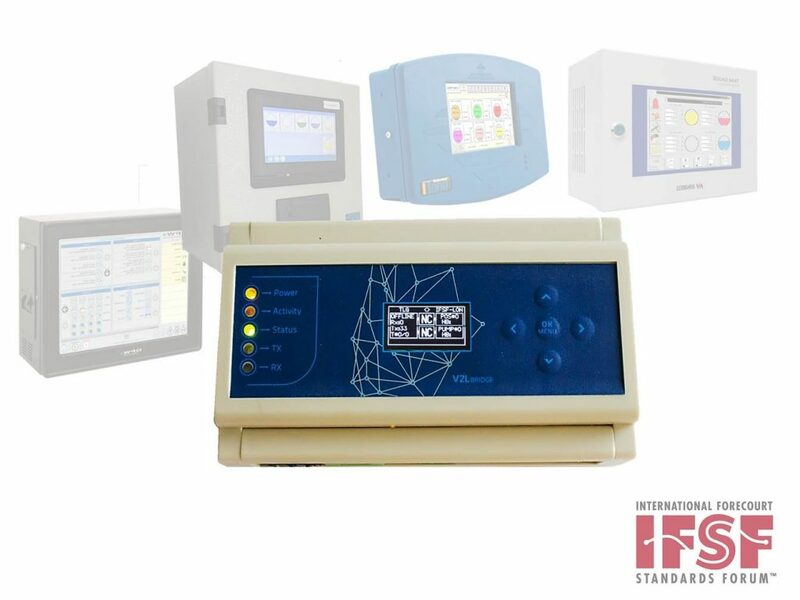 Fully compatible to IFSF-LON standard. 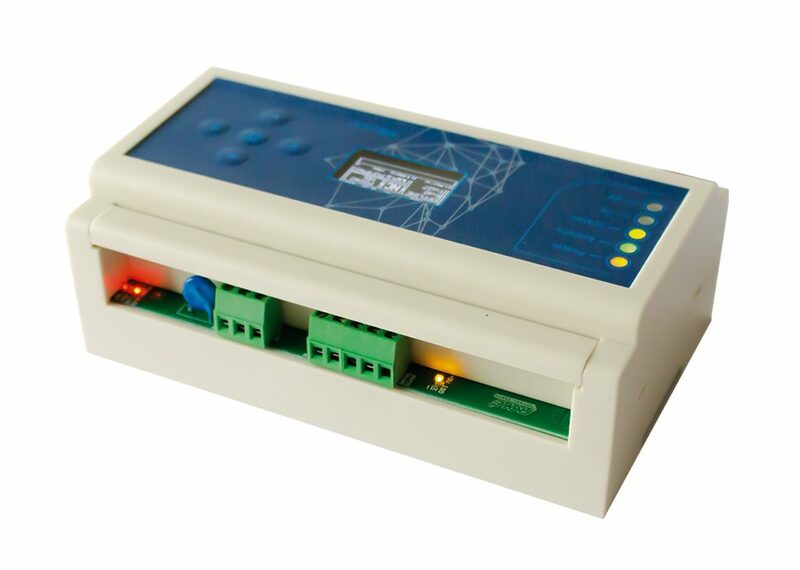 Power Supply: from 100V to 380V AC. Support of various Veeder-Root (VR) protocol commands. If some VR command is not supported by the console then default values are used. VR’s “B”, “C” and “D” commands are also supported for allowing console’s business inventory report (BIR) creation. Convenient user interface for parameters adjustment. LED indication – Activity, VR-Tx/Rx, LON-Tx/Rx. Up to 16 tank-probes fully supported over the console protocol. Up to 8 temperature sensors per tank-probe supported. 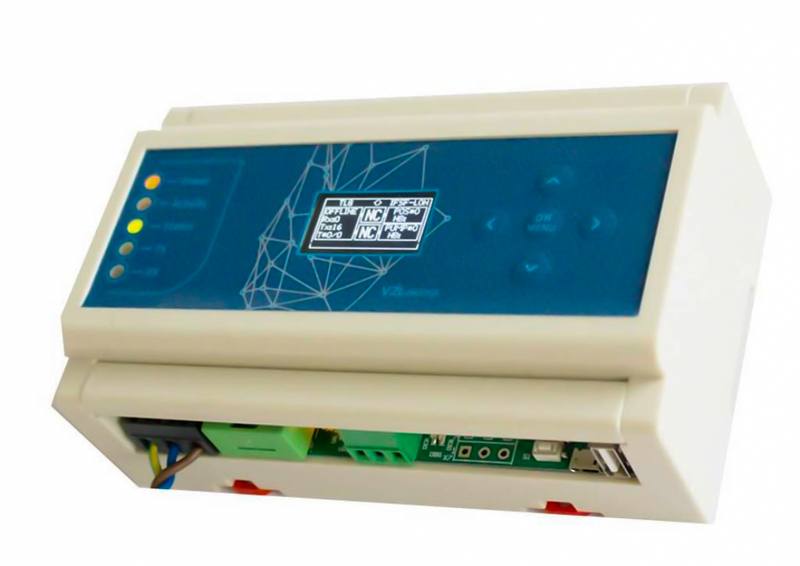 Up to 32 IFSF-LON pumps can be connected /monitored and reported to the ATG. 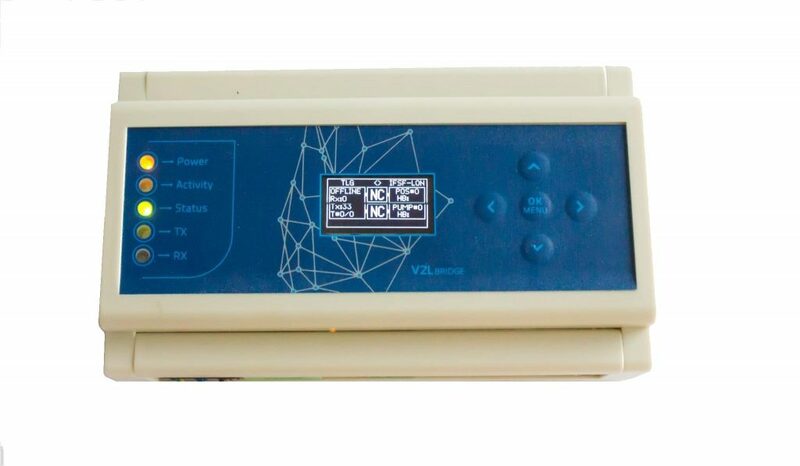 Supported up to 32 LON node addresses in the range from 1 to 127. Conversion from-to &lsqb;Metric&rsqb; <> &lsqb;US&rsqb; <> &lsqb;Imperial&rsqb; for all connected devices. Easy and fast firmware update over USB-port. Connection status V2L to Pumps- shows the status in real-time of connected pumps.